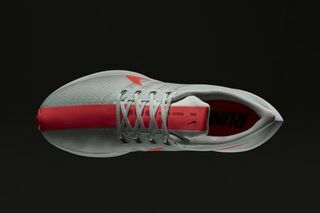 Key Features: Highly responsive ZoomX foam in the midsole, aerodynamically shaped heel, curved heel collar, translucent mesh upper with Flywire cable integration, thick racing stripe running down the center from the top of the tongue to below the forefoot, small waffle pistons in the rubber outsole to help absorb impact, and 10-mm offset and 12-mm forefoot stack height to help runners store more energy. 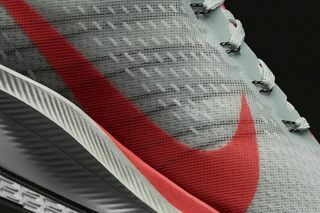 Release Date: July 19 for NikePlus members in the U.S., China, Japan, Germany, U.K., and Brazil via the Nike and NRC apps. 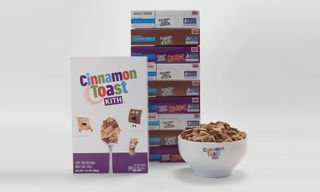 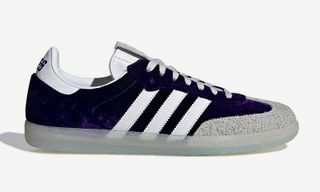 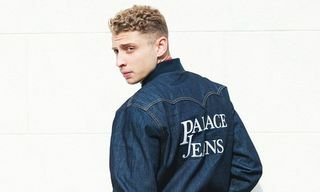 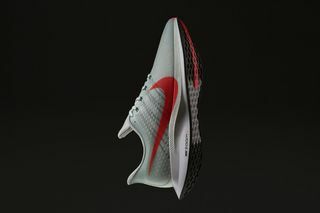 It will release globally August 2 online and at select retailers TBC. 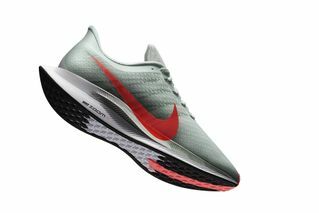 Editor’s Notes: After upgrading its Zoom Fly line earlier in the year, Nike has now taken the Air Pegasus (originally released in 1983 as a versatile runner) to the next level. 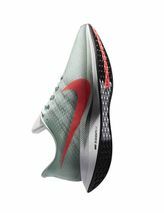 The result is the Zoom Pegasus Turbo, which features the Swoosh’s highly responsive (and exclusive) ZoomX foam. 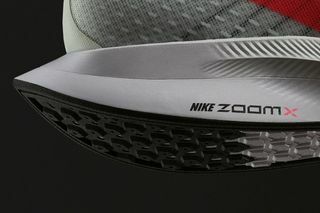 The only two other silhouettes to utilize the ZoomX foam technology are the Zoom Vaporfly 4% and then Zoom Vaporfly Elite. 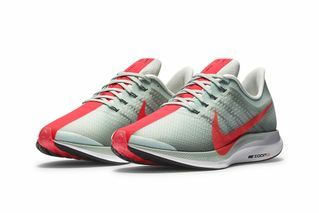 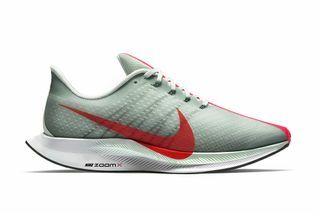 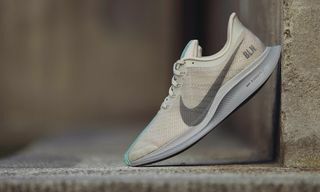 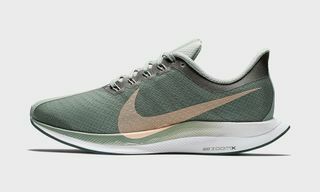 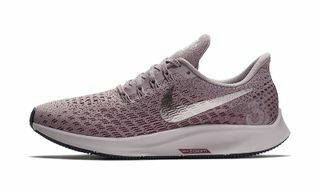 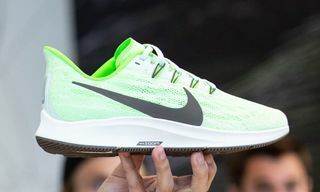 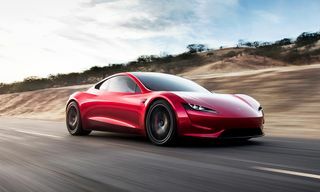 Unlike the aforementioned silhouettes, the Zoom Pegasus Turbo doesn’t include the carbon-fiber plate, due to feedback from runners that it provides too much propulsion for every day use. 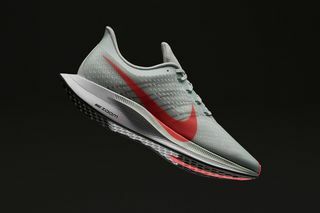 To highlight just how fast this sneaker is, Nike designers put a thick racing stripe right down the middle of the Zoom Pegasus Turbo, giving off very obvious racing car vibes. 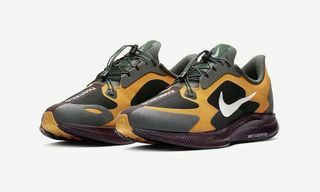 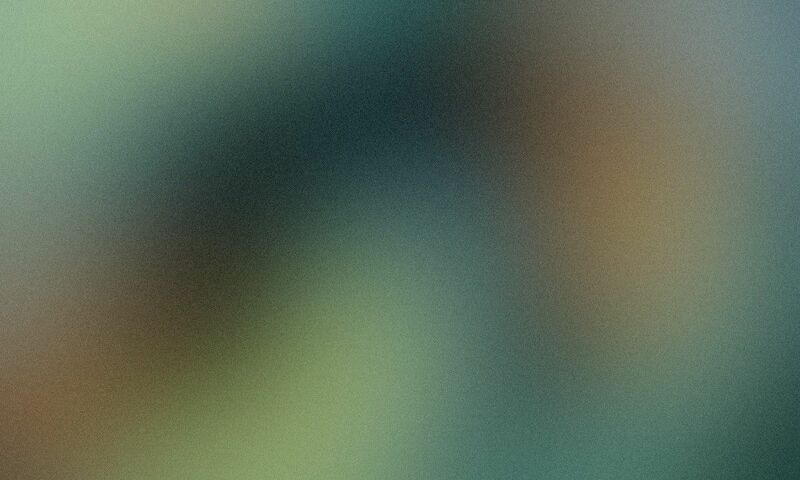 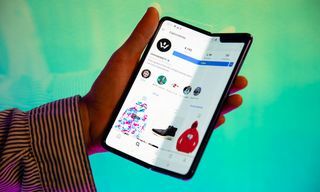 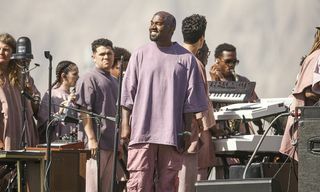 Flip through some of the images above and let us know what you think of Nike’s latest and greatest running shoe in the comments.